April 12. 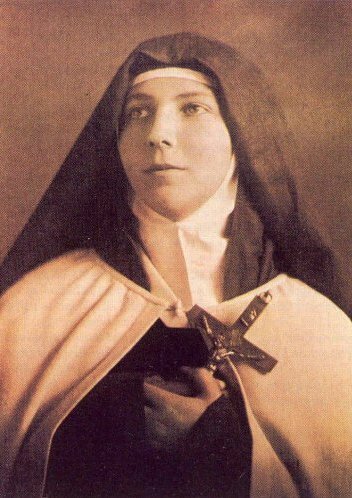 A long life is not necessary for holiness, as Saint Teresa of Los Andes proves. Not quite 20 years old when she died, she left a legacy rich in virtue—rich enough for her to be considered a saint.